The letter T is the twentieth Letter in The English Alphabet. It is also the sixteenth Consonant in The English Alphabet. 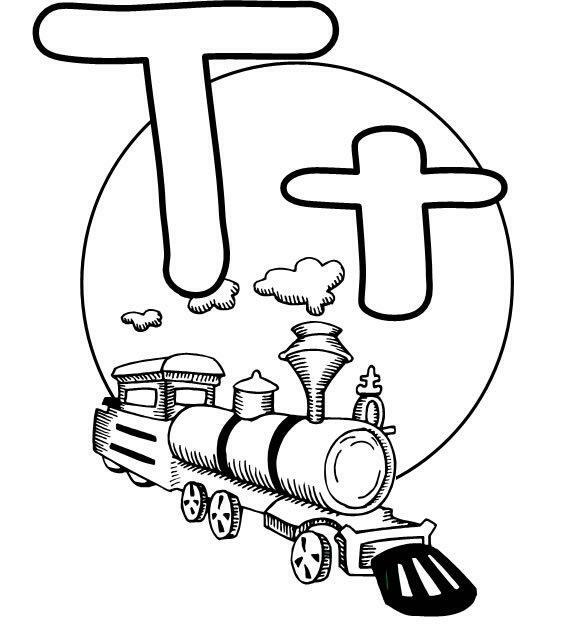 As with every Letter in The English Alphabet, The Letter T has two versions in the written form. These two versions are called: The Upper-Case and The Lower-Case. Notice that the main difference between The Upper-Case and The Lower-Case T is the size and that the top bar is lowered a bit (similar to The Letter F.) You will find that this is the same for quite a few Letters in The Alphabet. By itself. The Letter T is only pronounced one way in The English Language. .. ……………………………………………………………………………………………………………………..
As you learn The Common Tongue of The English Language, you will notice that The Letter T is often combined with The Letter H. When this happens, it is pronounced in two different ways. The Voiced and Un-Voiced Th Sound. When combined with The letter H (like this: Sh, sh) the two Letters, together, have a different sound.